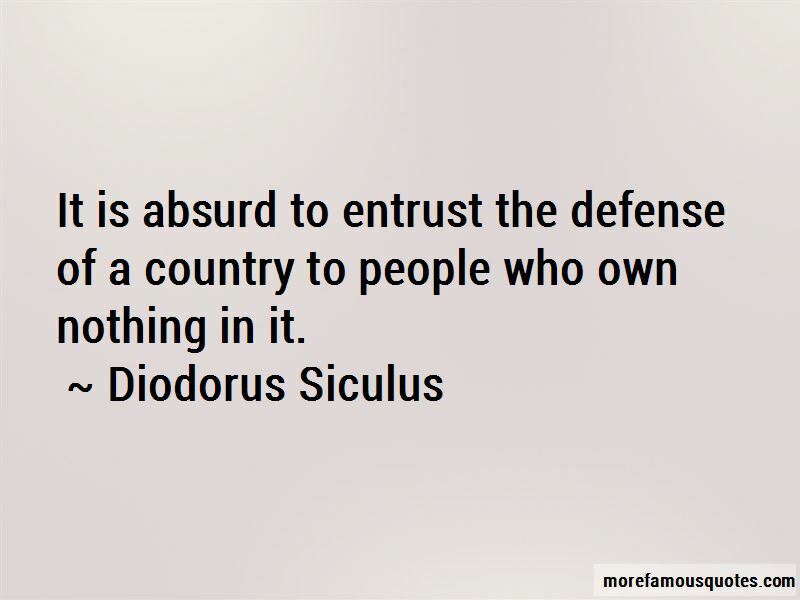 Enjoy the top 9 famous quotes, sayings and quotations by Diodorus Siculus. Physically the Celts are terrifying in appearance, with deep sounding and very harsh voices. In conversation they use few words and speak in riddles, for the most part hinting at things and leaving a great deal to be understood. They frequently exaggerate with the aim of extolling themselves and diminishing the status of others. 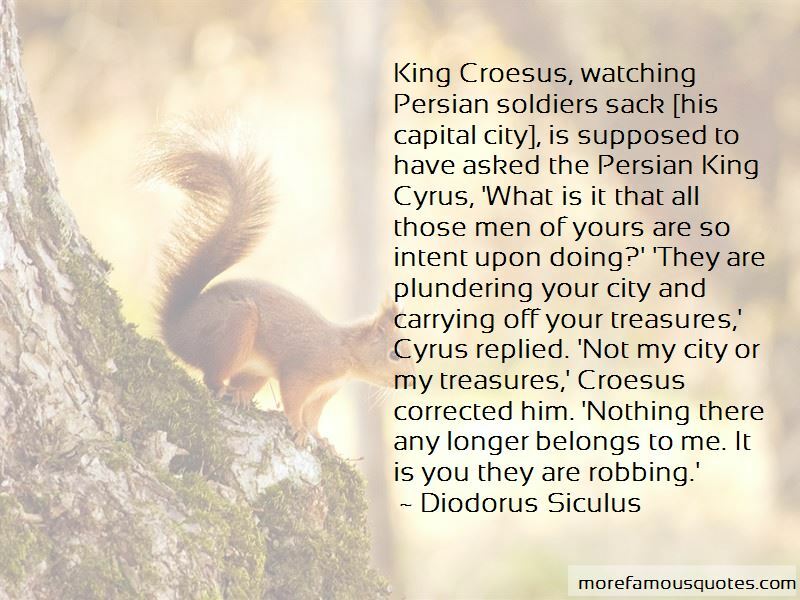 They are boasters and threateners and given to bombastic self-dramatization, and yet they are quick of mind and with good natural ability for learning. 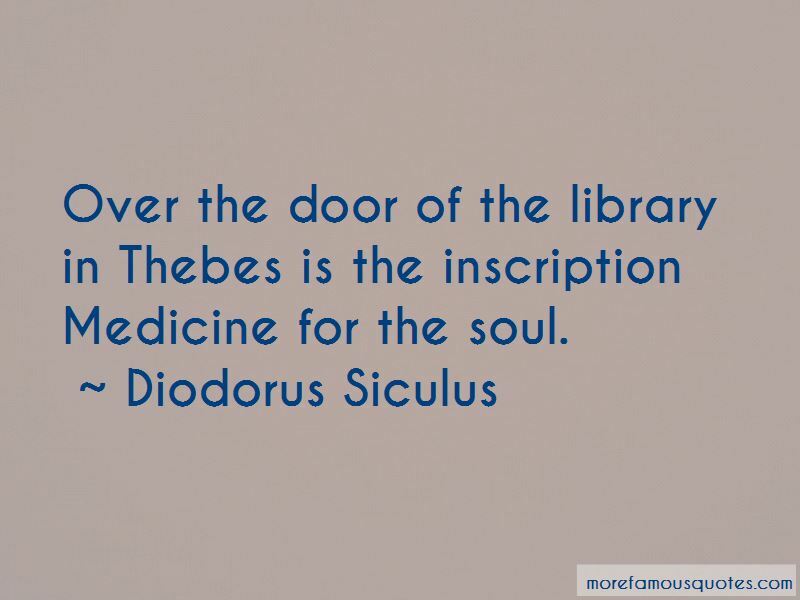 Want to see more pictures of Diodorus Siculus quotes? 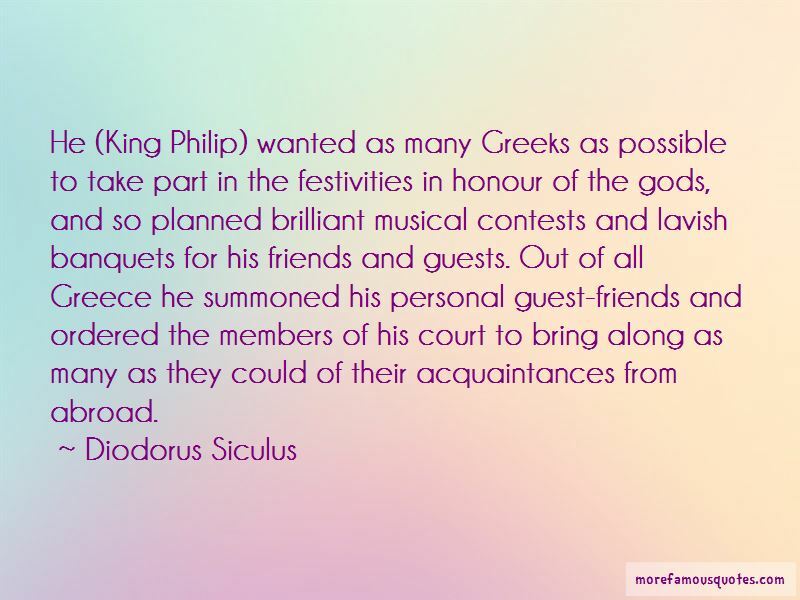 Click on image of Diodorus Siculus quotes to view full size.